While 2013 still has many, many gems left to unfold this holiday season, there is no denying that in our current movie climate, eyes are already darting forward to 2014. After all, another summer is over and many of Hollywood’s next round of big budget spectacles will be glanced at long, long after that big blinking crystal ball in Times Square makes its cumbersome descent. Sony’s Spider-Man franchise has always had the best (financial) luck during the first weekend of May, a prime real estate spot that Spider-Man carved out in 2002. 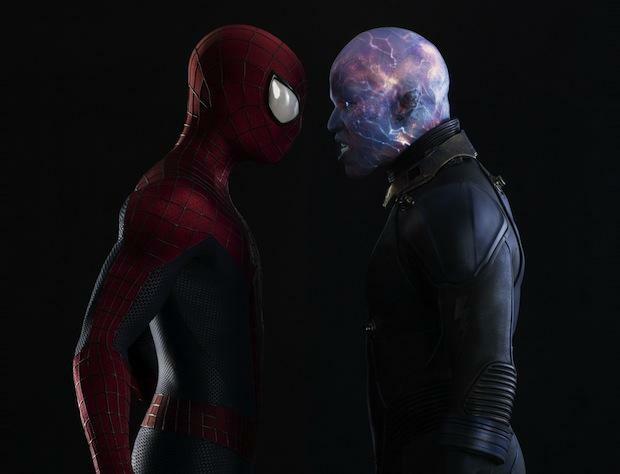 With The Amazing Spider-Man 2, they seem poised to recreate history in the sequel to the 2012 reboot. Andrew Garfield is back as the adventurous webhead that must balance wisecracks and crime fighting with high school life, including girlfriend Gwen Stacy (Emma Stone). Yet, his life is about to get a whole lot more complicated as former childhood friend Harry Osborn (Dane DeHaan) reenters his world, bringing father Norman Osborn’s (Chris Cooper) troubles with him. These may or may not include Electro (Jamie Foxx), the Rhino (Paul Giamatti), and a possible rumored green meanie to reappear as well. Also, featuring Felicia Hardy (Felicity Jones), director Marc Webb will have a lot to cover in this entry, but sampled footage online looks promising. Could this one swing the web-slinger to new heights? We adress the question in our review and also elsewhere. It is a rare thing when the SEVENTH film in a franchise feels like the freshest idea ever. 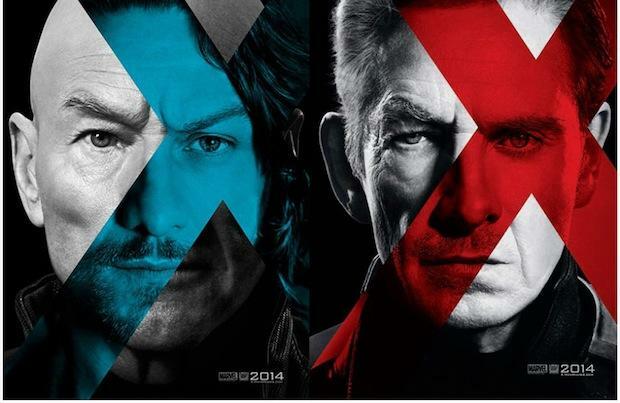 Emboldened (or inspired) by Marvel Studios’ terrific success with The Avengers, 20th Century Fox appears to be pulling out all the stops to give fans the X-Men movie they have long craved. Not only is director Bryan Singer of the first two still-loved films back, but so too is most of the cast from those flicks. Also returning are Michael Fassbender, James McAvoy and Jennifer Lawrence from the groovy 2011 prequel, X-Men: First Class. But best of all, everything in between those films, including two or three clunkers nobody can truly remember, are about to get erased from continuity with a time travel story based on the much-lauded Chris Claremont and John Byrne comic book that is still revered by fans to this day. If you’ve seen the viral marketing for the Sentinels, the alternate timeline and especially Peter Dinklage rocking a ‘70s ‘stache as the big bad, you know that we are in for a treat that could rival anything coming from the House of Mouse. Click the link for the latest trailer! 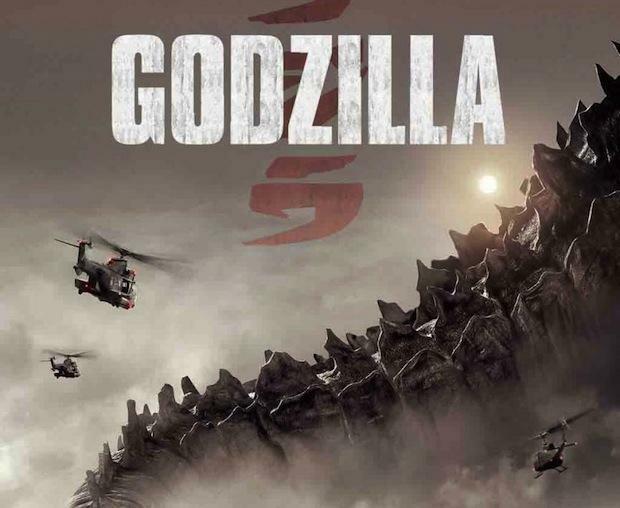 Okay, the last time Hollywood sent Godzilla stomping over easily smash-able cityscapes, the box office and critical response was lukewarm AT BEST. But this 2014 effort should be different. For starters, the beast actually looks like Godzilla! With an impressive cast that includes Aaron Taylor-Johnson, Elizabeth Olsen, Bryan Cranston, David Strathairn, and Juliette Binoche, Gareth Edwards has assembled some serious talent to react to this giant monster movie. It is still unclear whether this final Warner Brothers and Legendary Pictures collaboration can outdo Pacific Rim, but having the big green guy back up from the depths and 40-stories high will be an event hard to pass up. Read whether you should pass or not right here! To date, the need to revisit and “revitalize” classic fairy tales, particularly still adored from the Disney catalogue of the 20th century, has been a mixed bag. I doubt many were happy with either poor attempt at a Snow White film in 2012, and $1 billion or not, I have yet to meet someone who genuinely enjoys Tim Burton’s Alice in Wonderland. 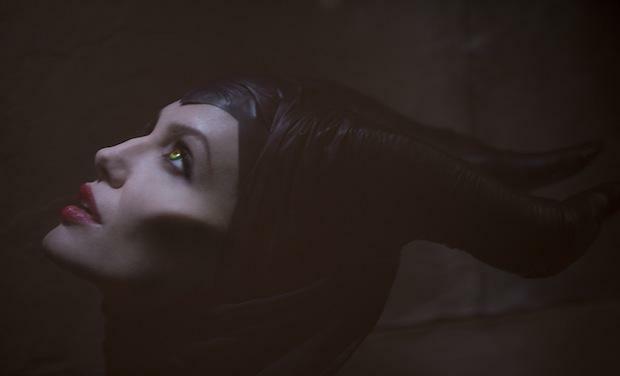 Still, there is something devilishly RIGHT about Angelina Jolie as Maleficent. Another reimagining from Walt Disney Pictures’ vault, the studio is taking what was by far the best thing in their adaptation of Sleeping Beauty (1959) and making her the center of her own fiendish film. Princess Aurora (Elle Fanning) is there too, but this movie will live or die on Jolie representing one of the great Disney villains of all time. And if 2012’s misbegotten Snow White and the Huntsman proved anything, it is that these live-action adaptations are so much better when movie star scene-chewing evil is drowning out the rest of the colorful production. See the trailer and a new clip here. Admit it, no matter what he did to Brian, you like Seth MacFarlane. Or you at least tend to like his projects when they are fresh and new. Otherwise, Ted would not be the highest grossing R-rated comedy in the world. So, when he announces that his first follow-up will actually feature him in live-action–along with Amanda Seyfried, Charlize Theron, Liam Neeson and Sarah Silverman no less!–we are intrigued. The fact that it is set in the west? We cannot wait. The Western has set the stage for many a great comedy premise in the past, including in no small way Blazing Saddles. Granted MacFarlane is no Mel Brooks, but if he can deliver the laughs of Ted in the era of Sheriff Bart, we still may be in for a raunchy and politically incorrect time. Watch the red band trailer for a taste.